I forgot to share my earlier 'thank you' cards made in September. 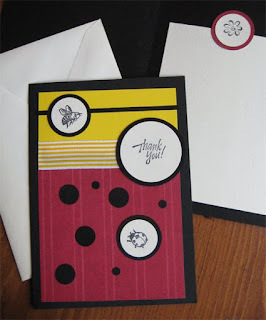 The cards were created for a bumble bee and ladybug themed party. These are beautiful, Stacia! 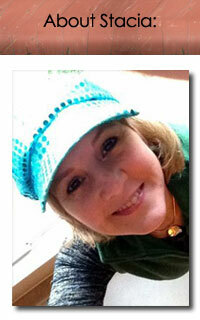 I came to your blog from the IF site...I'm off to create my "contained" illustration now!